Caroline Clemmons was kind enough to gift an ecopy of one of her books to both people who commented last week. Pam Potter and Kim Hansen, keep an eye on your email! 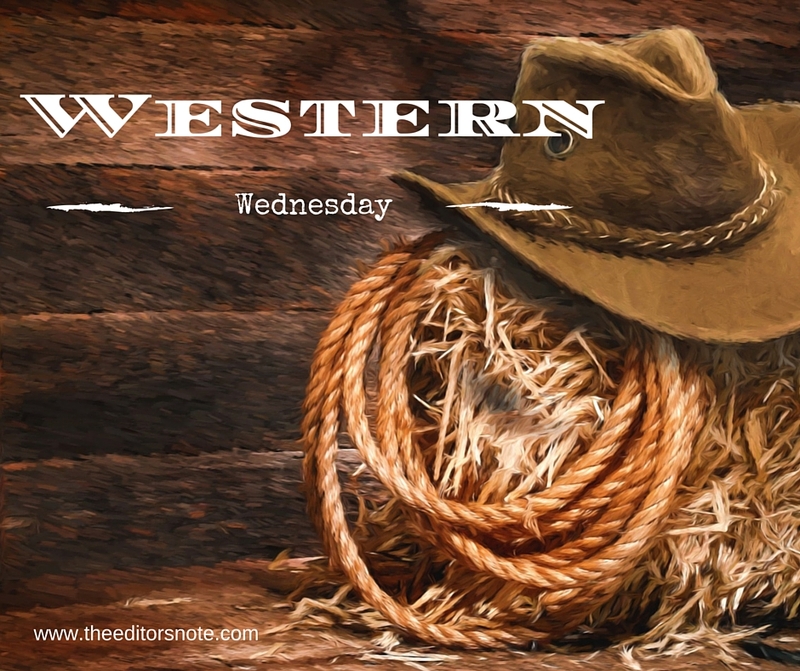 Today is Wednesday, but I don’t have a Western Wednesday post, but I’ll be starting something new in the new year! I am putting together a HUGE giveaway that will take place mostly on Facebook because of the ease of use. I will be giving away at least one print book a day in February focusing on Sweet and/or Christian reads, especially romances. These will be books that I’ve enjoyed. Some will be signed copies, others not. I’m doing this to celebrate a new series. The first book will be released on Feb. 28th, the last day of giveaways. The new series will start with my January Cutter’s Creek romance, so I’ll tell you more then.